An earlier draft of this article ran to almost 1800 words. It's always like that with gear that's actually good but that doesn't suit me. I go through draft after draft, trying to write away the ambivalence that has little to do with the gear and - almost - everything with me. But it's not about me, it's about the gear. And Zeiss didn't make this Otus for me, or for people like me. Like the other Otus lenses, the 55m and 85mm, this one is right up there in terms of the image quality it delivers. You don't really need me to tell you that, did you? Fact is, like other top-notch lenses, this Otus allows you to take images that would look like duds with lesser lenses, but are a pleasure to watch because of the contrast and color rendition in the image. A web sample doesn't really do it justice, but that doesn't make it less so. Context: this is the third Otus that Zeiss has introduced. They started with the 55mm f/1.4, added the 85mm f/1.4 and are now rolling out the 28mm f/1.4. They make them in a Canon and Nikon DSLR mount. They're all manual focus. They aim to deliver the quality of digital medium format on a full frame sensor (how ridiculous that sounds, what with how full frame in the digital realm is actually smaller than medium format...). By producing a lens without compromises in design, heft, size and price, Zeiss manages to squeeze the last drop out of relatively small sensors. So, if you do want the ultimate image quality while still using your full frame camera and you have some cash lying around, pick this one up. Serious cash, by the way: this lens costs $5,000. But if you're like me and your love photography is based not on getting the ultimate image quality, but on a mix the joy of practicing photography and getting the kind of images you like, this lens is overkill. That's why I said it's not made for me. 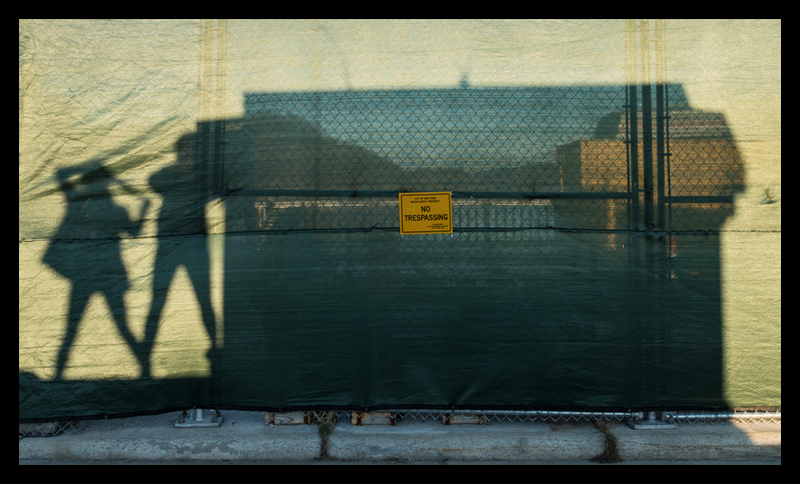 While I did enjoy shooting with the 55mm Otus and even more with 85mm, this one I only picked up because I had to write this post and so I had to shoot with it to try it out and get some images to share. Part of that is that I'm not really a wide angle shooter. In the earlier draft, I went on and on about this, but it really suffices to say that while I'm willing to lug a heavy lens around for my bird photography or for a portrait shoot, I'm not inclined to go out of my way to do so for wide angle shots. Combine that with the fact that this Otus is absolutely massive and you have a recipe for a bad relationship. So, yes, it's a great lens in look and feel. It's buttery smooth and focusing it is a joy because of the tactile feel of the focusing ring. 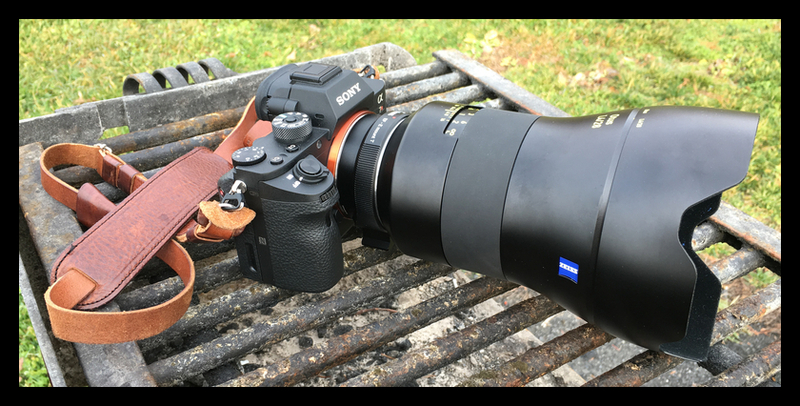 But, no, it's heavy and large on any camera, even on the Canon 1D X, let alone on the diminutive Sony A7R II I used it on most of the time. It's front heavy on the Sony. It wasn't made for the Sony, but the fact is that it's easier to focus these lenses on a mirrorless camera than on a DSLR. The filter size is 95mm, so forget about most filters. As I said, that's not something that's wrong with the lens. It's just that it doesn't match my wishes, let alone my needs. If you really want the performance this lens offers, you're at medium format and thus even more mass and higher prices. From that perspective, this lens makes perfect sense. So, to sum it up, if you want the ultimate image quality that's possible on a full frame sensor and you're willing to pay the price in terms of lugging around a heavy kit and shelling out some serious cash, you can't go wrong with this Otus. Me? I'd buy the Zeiss Batis 25mm for my Sony, or maybe the Zeiss Loxia 21mm, the review of which I am looking forward to.